It is specifically designed to trap cockroaches effectively without letting them leave once they come in. It has an excellent design and its appearance is alike Birds’ Nest. 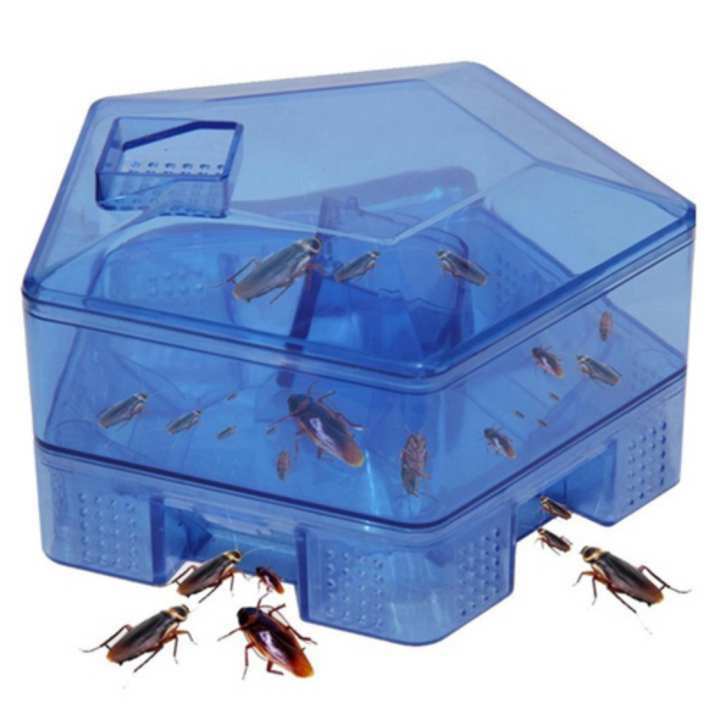 This cockroach trap has five large entries to maximize the number of roaches to find their way in. it has a double stacked design with two layers of door access control. This ensures the Cocroaches remain trapped in there,meaning they won’t die everywhere—carpet,cabinet,closet,drawer. Your house will always be clean and free of dead roaches.